Highclare School can offer a wide range of facilities suitable for sports events, corporate or hospitality functions and special occasions. Some of the buildings are set in beautiful surroundings, and are full of character, making them perfect for a photo-shoot or a film set. Furthermore, the Erdington / Sutton Coldfield location of our four sites gives excellent transport links by road, rail and air. Indoor sports spaces are available for hire at Highclare Senior School and also, to a limited extent, at the two junior school sites: Highclare St Paul’s and Highclare Woodfield. 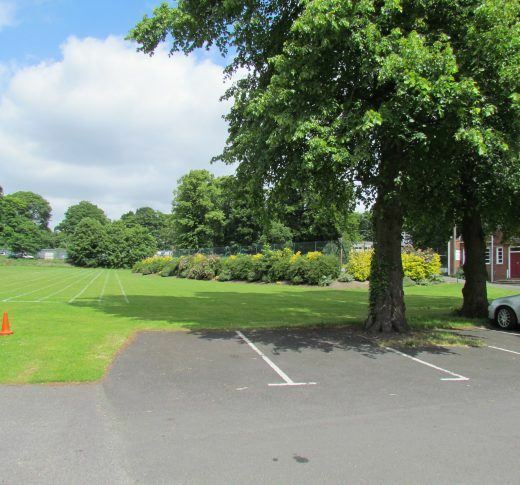 At Highclare Sports Field there are 3.75 hectares (9+ acres) of open playing fields for use outside of the times needed by Highclare School. There are three football pitches and a cricket wicket. Limited changing facilities are available. Contact the Business Manager on 0121 373 7400 for further information on availability and price.